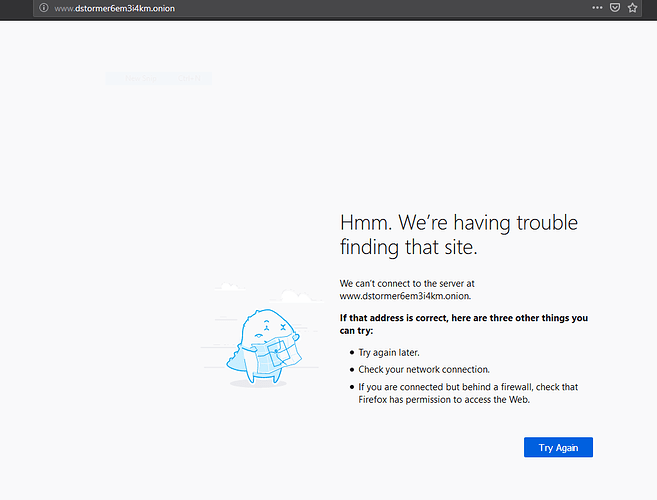 This is what happens when I click your link when using Firefox (not TOR). 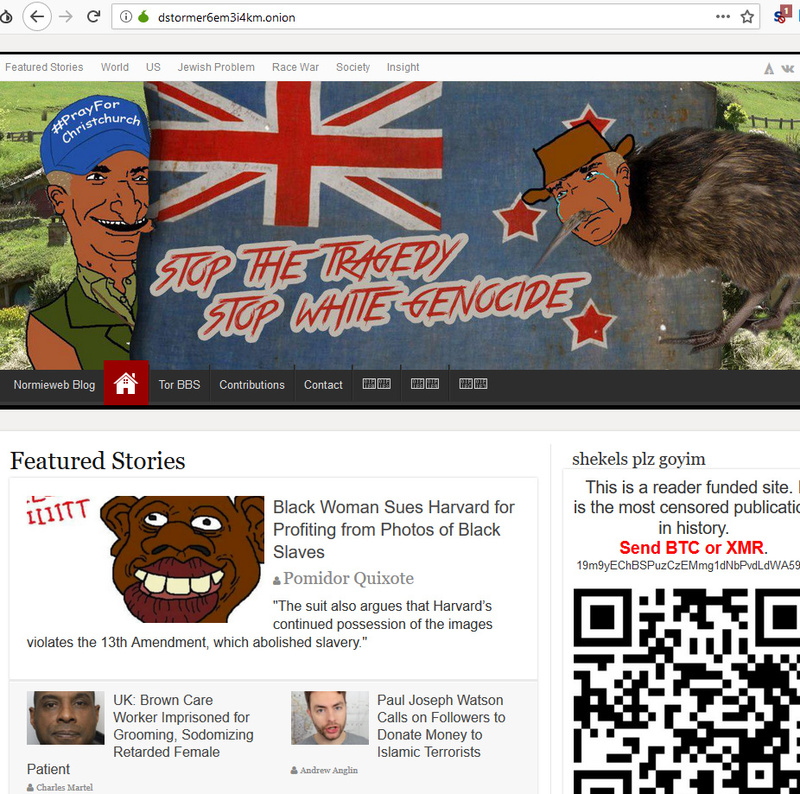 Using dailystormer.name into the TOR address bar won’t work but the onion address did the tricks. Strange the normal address works without any issue on my phone.